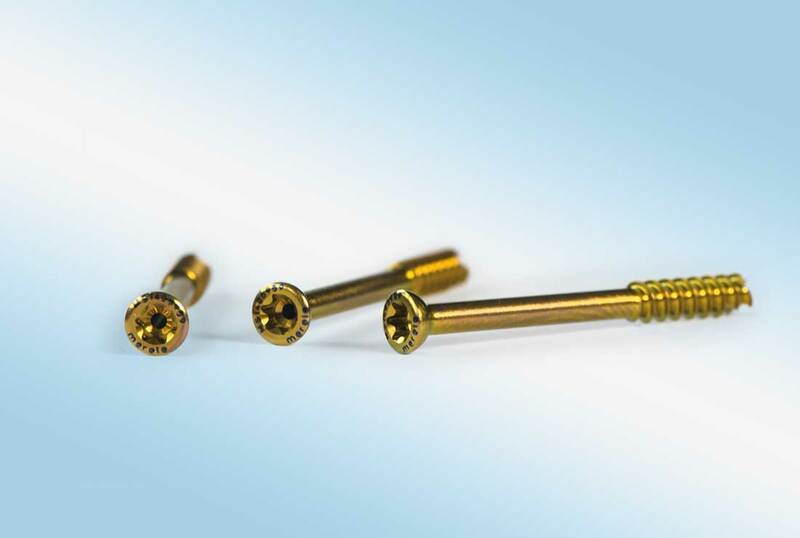 The self-drilling and self-tapping TwistCut™ snap-off screw is made of titanium alloy. 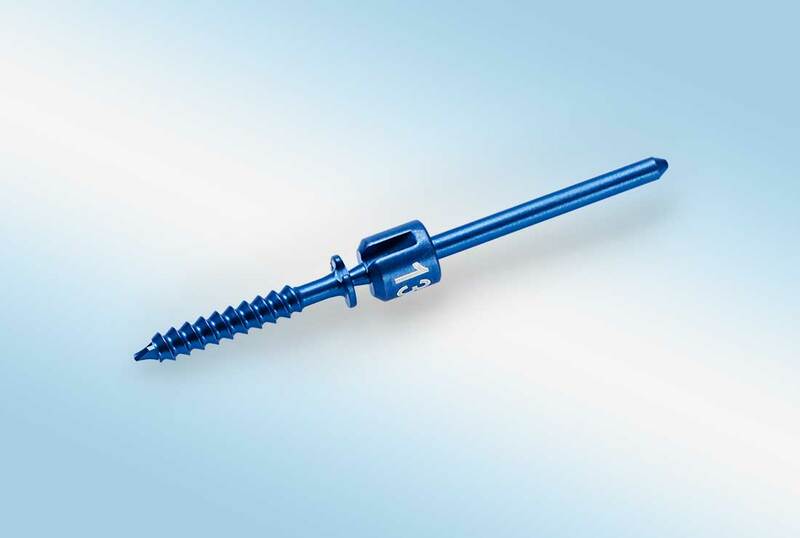 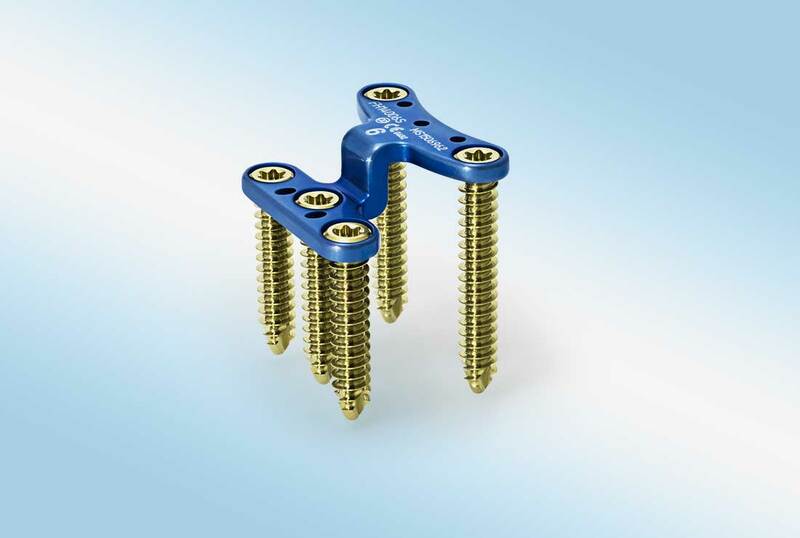 The clamping shaft separates from the screw head as soon as it reaches the cortex. 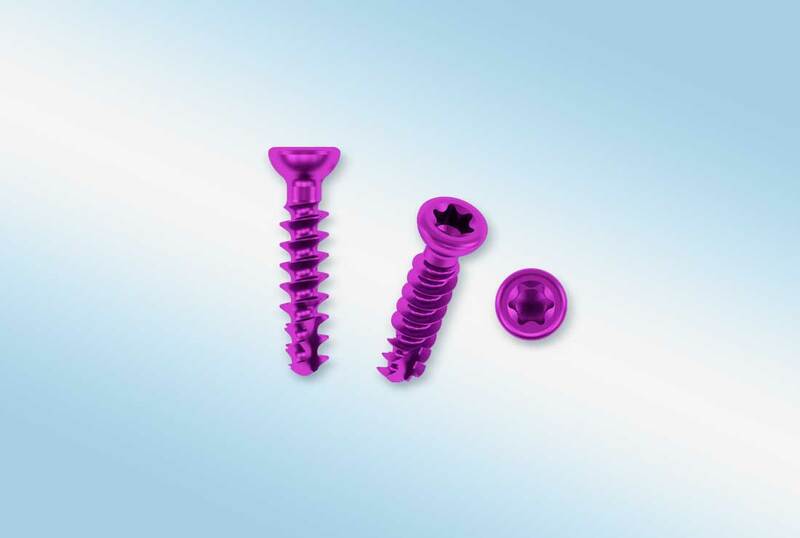 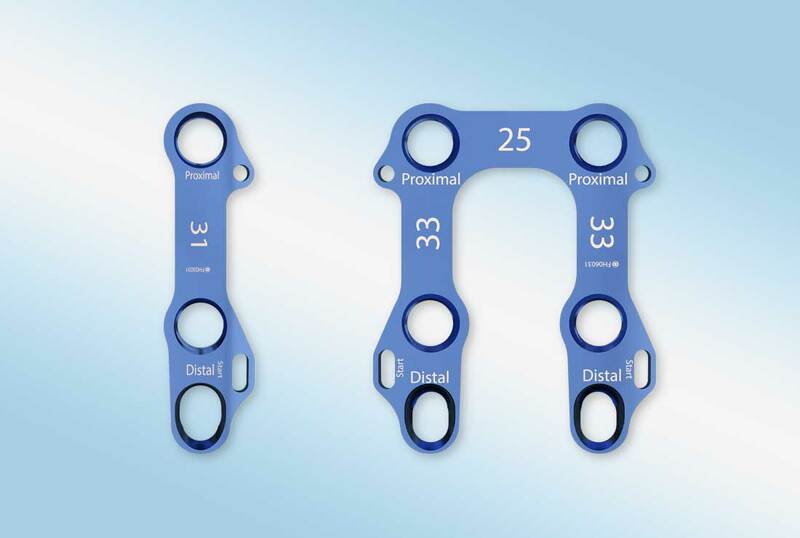 The implant used for fixation of small bone fragments or Weil Osteotomies.